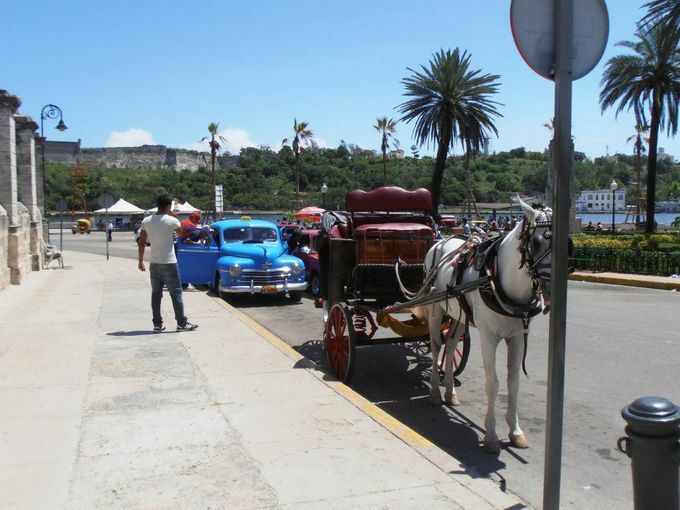 Travel booking site CheapAir.com is making a play for the Cuba market. The company says it has become the first online travel agency to allow U.S. travelers to book flights between the U.S. and Cuba in a single online transaction. The option began at 8 a.m. ET Thursday morning, when CheapAir enabled booking for flights between U.S. cities and Havana. CheapAir’s move follows the move of popular search site Kayak.com, which earlier this month began showing — but not selling — flight and hotel options for Cuba. But, as CheapAir’s Klee suggests, there are notable catches for those interested in booking travel to Cuba.